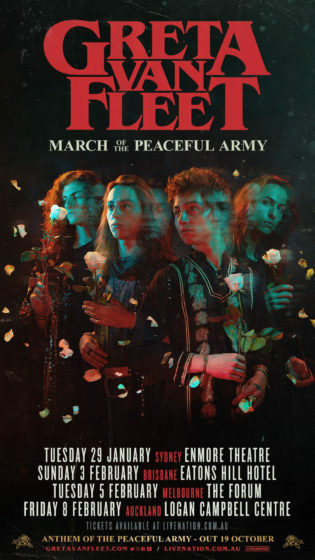 Greta Van Fleet, one of the most buzzed-about new rock bands today, announces the “March of the Peaceful Army” World Tour and initial headline dates for 2019. These dates are in support of the band’s debut album, Anthem of the Peaceful Army, that is due out October 19 (Lava/Republic Records). As part of the itinerary, the band will visit Australia for the first time playing concerts in four cities beginning in Sydney on January 29. 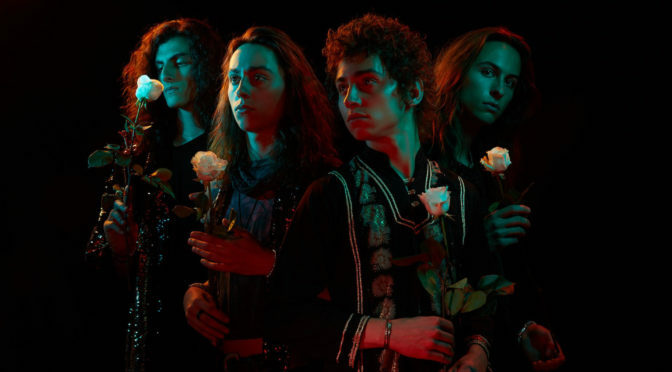 Music fans were first introduced to Greta Van Fleet Josh Kiszka/vocals, Jake Kiszka/guitars, Sam Kiszka/bass & keys, and Danny Wagner/drums – in March 2017 with the release of the band’s debut single Highway Tune that held the #1 position on U.S. Rock Radio Charts for five consecutive weeks and on Canada’s Active Rock Radio Charts for nine straight weeks. 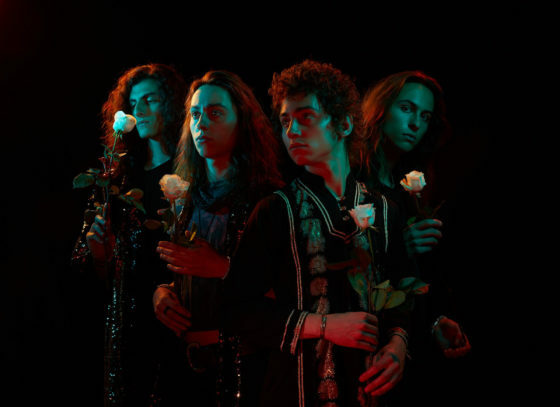 Greta Van Fleet is four young musicians – twin brothers Josh (vocals) and Jake Kiszka (guitar), both 22, younger brother Sam (bass/keys, 19), and longtime family friend Danny Wagner (drums, 19). All are from the tiny Michigan hamlet of Frankenmuth known for its family-style chicken dinners and the world’s largest Christmas store. All four were raised on their parents’ extensive vinyl collections which helped give birth to the music they make today: a high-energy hybrid of rock’n’roll, blues and soul. Greta Van Fleet will see its debut album, Anthem of the Peaceful Army, released on October 19, 2018 (Lava/Republic Records). The album’s first radio track, When The Curtain Falls, took a mere three weeks to explode into the Top 10 at Rock Radio and is currently at #3 on the Rock Radio charts. The song has accumulated more than 18.5-million streams, and four million-plus views of the track’s companion music video.